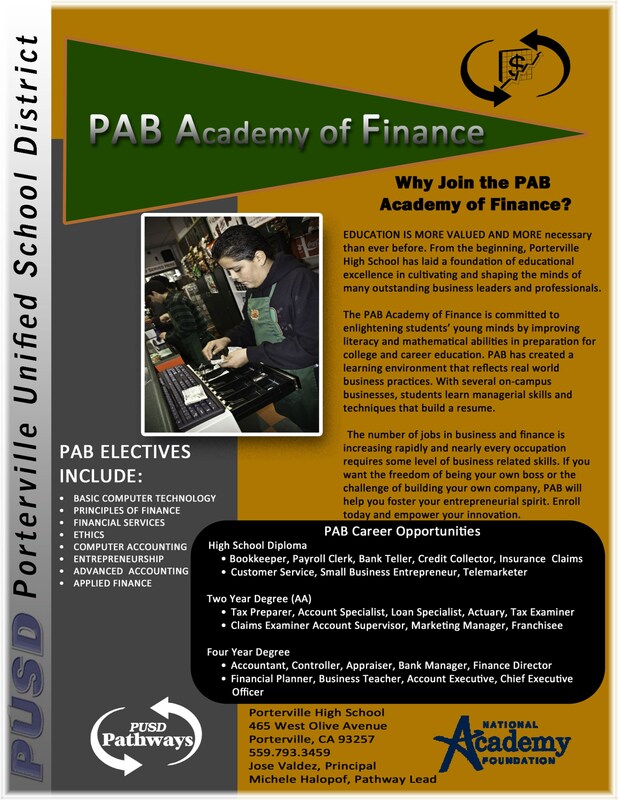 If you want the freedom of being your own boss, have the dream of building your own company, would like to pursue a career in the business or finance industries, or learn to handle your own personal finances, the PAB Academy of Finance will help you foster your entrepreneurial spirit and empower you on your journey to success. Our courses are designed to be dynamic and challenging to engage students in hands-on, real-world experiences that will prepare you for countless opportunities. Student-run Student Store, "Live Oak Cafe"